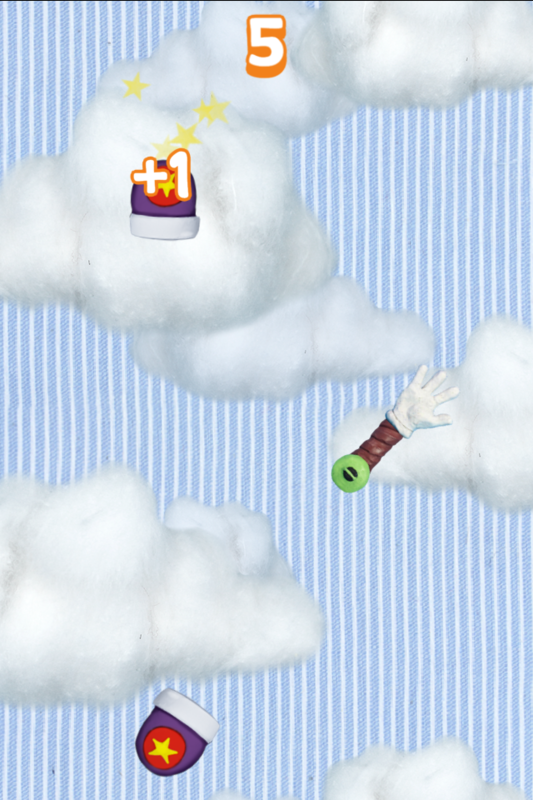 Help our friend Bob to get as high in the sky as he can using the cannons and find out what is waiting him at the end*. 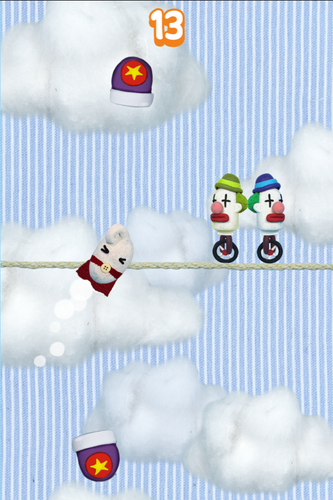 Aim well, bounce on the walls and avoid all the obstacles. *Just kidding, there is nothing at the end. There's no even an end. 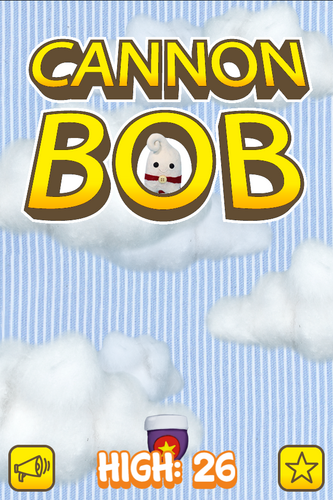 Bob is just a weirdo and loves to be shot off. 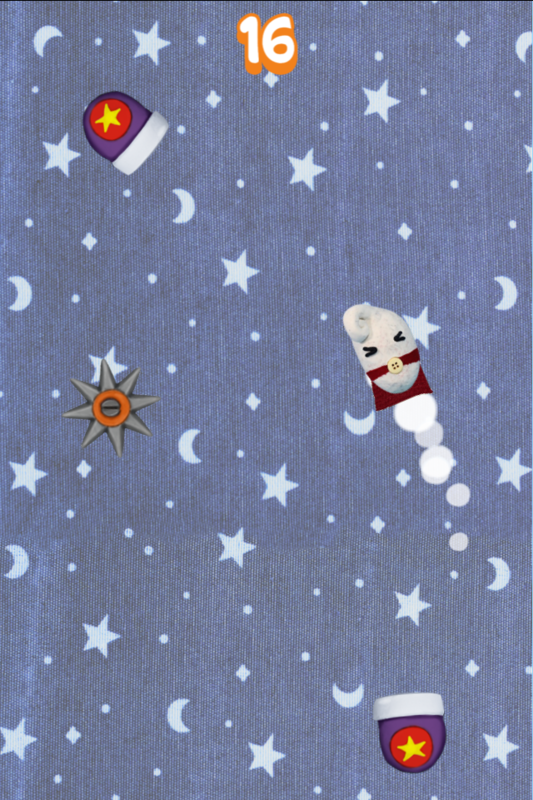 Graphic part of the game is handmade, using clay, fabrics, cotton... And one button (yay!). Just click on the screen and the game will start. When Bob is inside a cannon, click the screen to shoot him.